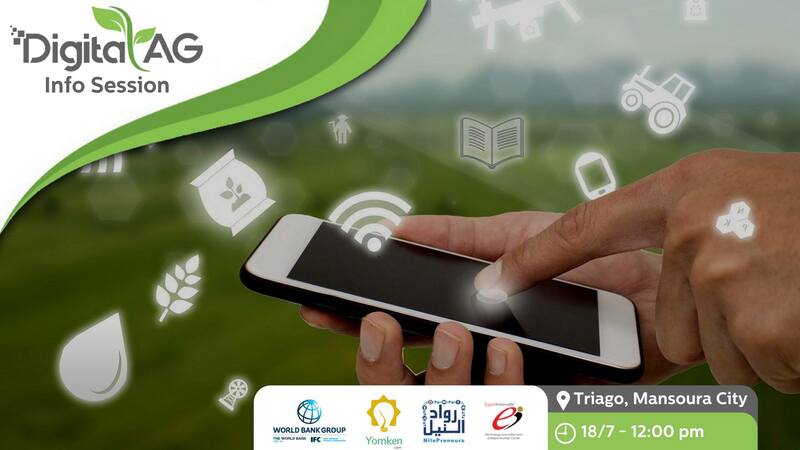 On Sunday the 30th of September we conducted the DigitalAG4Egypt Awards Ceremony, where 10 finalists presented innovative ICT solutions aimed at raising agricultural efficiency in Egypt. The event was hosted at Nile University in Cairo, and was inaugurated by H.E Dr. Ezzaldin Abusteit, Minister of Agriculture and Land Reclamation in Egypt, Mr. Julian Lampietti, Practice Manager of the Agriculture and Food GP, Mrs. Lobna Helal, Deputy Governor of the Central Bank in Egypt and Dr. Tarek Khalil, President of Nile University. Prizes were presented to five winning teams: Three teams were awarded 90,000 LE in seed funding and incubation (worth 60,000 LE in kind services) from NilePreneurs, and two were granted an acceleration placement at TIEC. 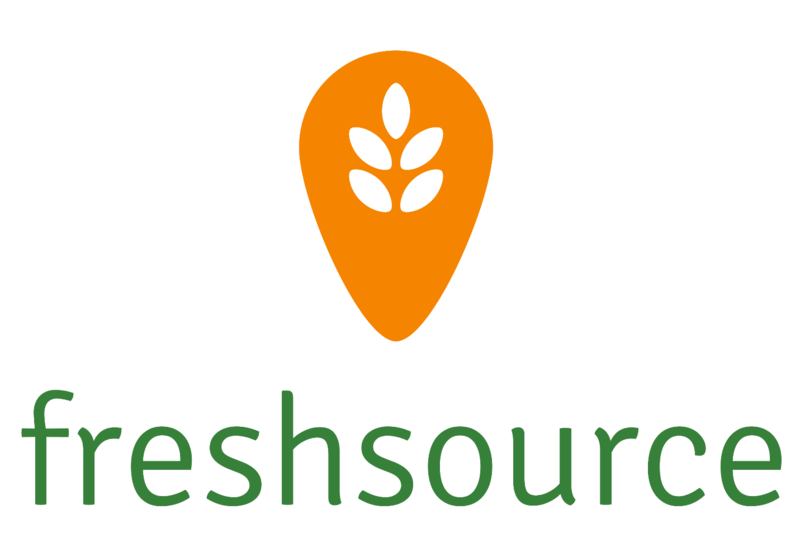 FreshSource is disrupting the Egyptian horticulture agri-chain through the provision of innovative solutions that are aimed at integrating small-time farmers into the modern value chain. Their focus is on sourcing top-quality produce directly from small-scale farmers and arranging the required logistics to distribute the products to local retailers or vendors. One of the first companies for code creation against counterfeit products. As QR (Quick Response) codes are not 100% unique. 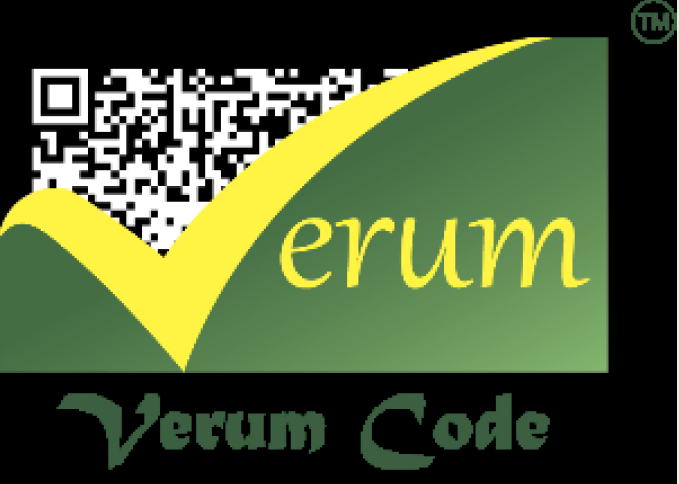 VerumCode, Inc has developed a unique mathematical system that creates unique codes to help identify fraudulent products. The team has applied this concept to the agricultural sector, and have suggested that this system be used for unique branding and traceability for food quality and safety. Additionally the service can be used to (a) send direct messaging between the producer and consumer; and (b) for real time real-time reports for tracking, delivery, forecasting. Large scale automated fish feeders. 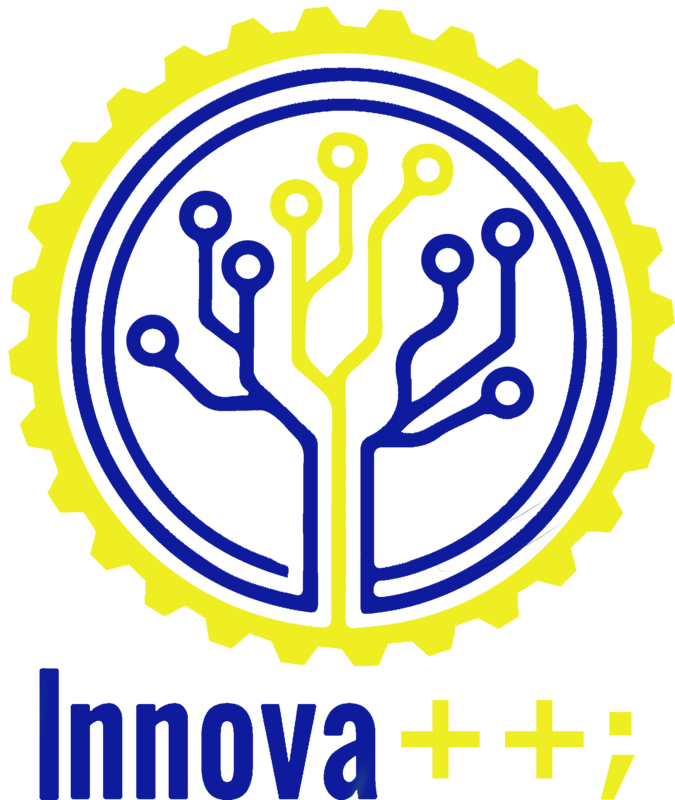 The idea presented by Innovation Team, is the production of machines for distribution of fodder in fish ponds and ponds. They have created a functional prototype, that models a fish feeding machine that operates automatically and remotely (controlled via smart phone). The machine can control the feeding times and control the quantities and distribution of feed. Additionally it can conduct a daily recording of the amount of feed consumed and remaining in the tank to allow consumption calculation. This reduces the waste of feed and accuracy in distribution. 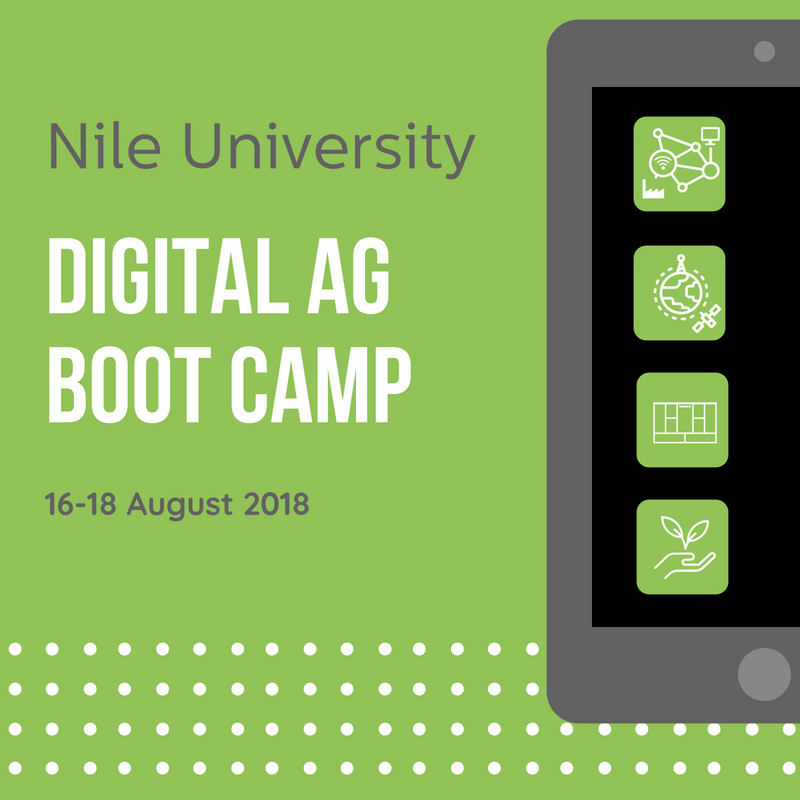 Their solution develops a smart Aeroponics system to be deployed in local Egyptian farms. The aim of their product is to utilize IoT technology, embedded controllers, and sensors to control the Aeroponic system. 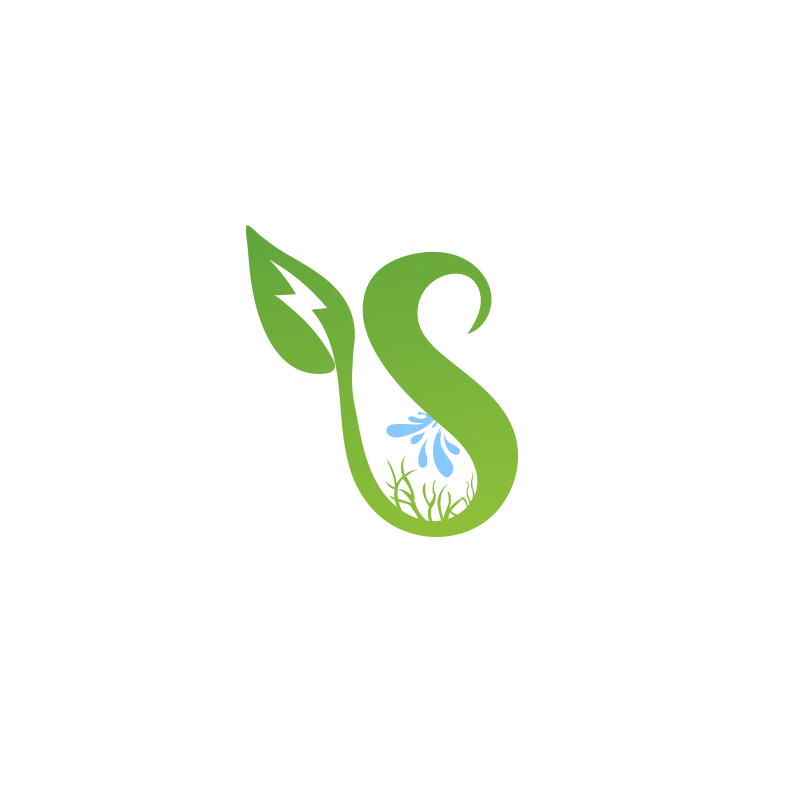 Their system is set to enhance and maintain the farm by monitoring the plants growth and needs and taking the suitable necessary actions and adjustments automatically. 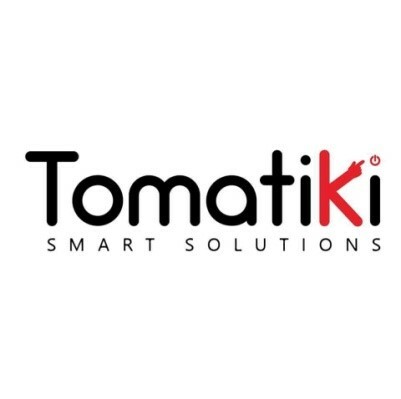 Tomatiki is a smart solutions company, which aims to be a one-stop-shop that manufactures IoT solutions for the agriculture sector. Focusing on resource management and modern irrigation systems, their proposed solution aims to remotely manage and monitor irrigation systems (especially pivots), for large scale farms. They have created a functional prototype, and explained how their online platform can be customized and fully controlled via a web and mobile application. The team was delighted to note that through this competition we were able to receive more than 100 quality solutions, attracting applicants from 21 (out of 27) Governorates in Egypt. We were also pleased to see that 70% of the solutions were incubation-ready, and were offered by newly formed teams. Echoing on the transformational momentum that is ongoing in Egypt, H.E Minister of Agriculture and Land Reclamation, commended the significant role of the World Bank in supporting Egypt's efforts in the economic and social reform program. Impressed with the results, the Minister has asked the World Bank to accompany him on the journey of propelling the agri-food sector into the digital age.